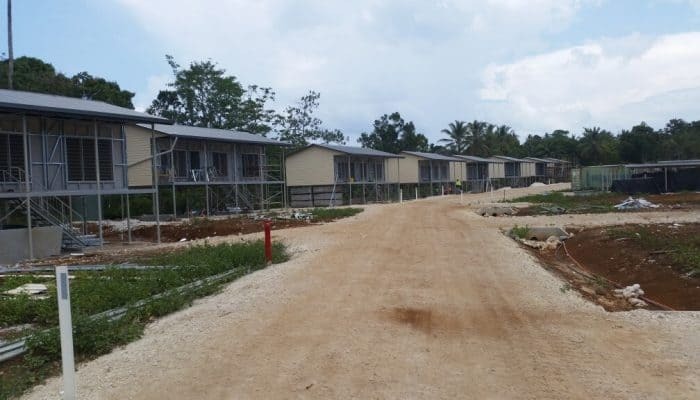 Upgrading infrastructure in Papua New Guinea with the construction of 42 high-set modular houses for the Papua New Guinean Defence Force. 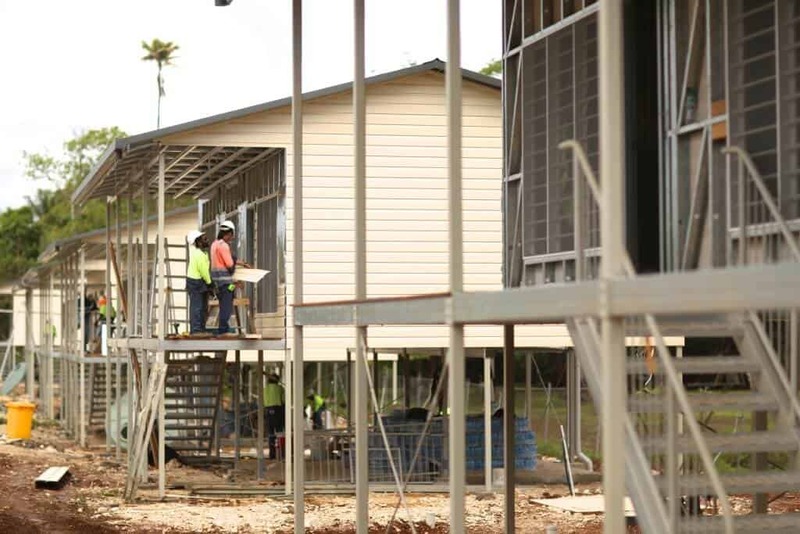 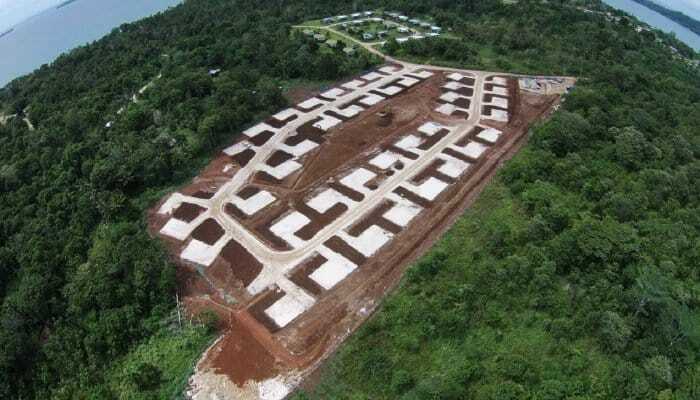 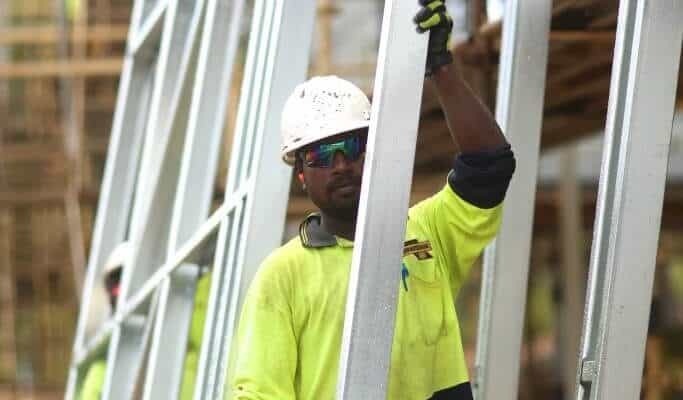 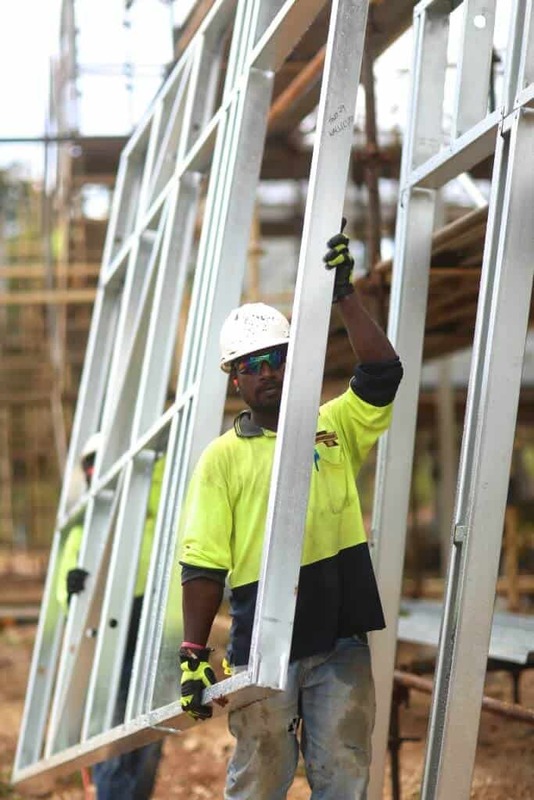 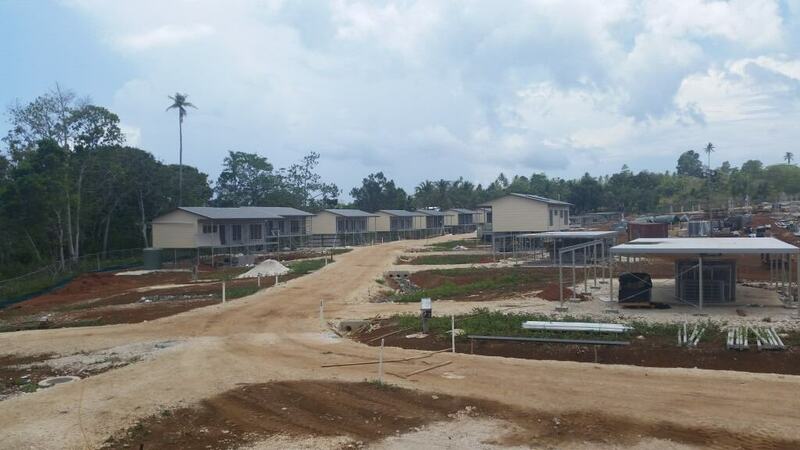 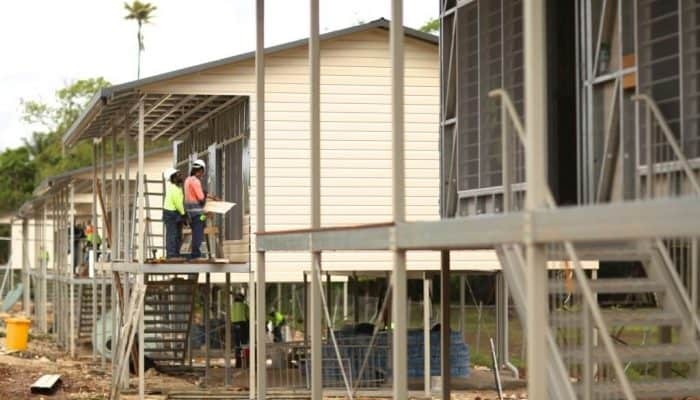 The Upper Paradise Housing (UPH) Project involved the design and construction of 42 high-set modular houses for the Papua New Guinean Defence Force (PNGDF) funded by the Australian Department of Immigration and Border Protection (DIBP). 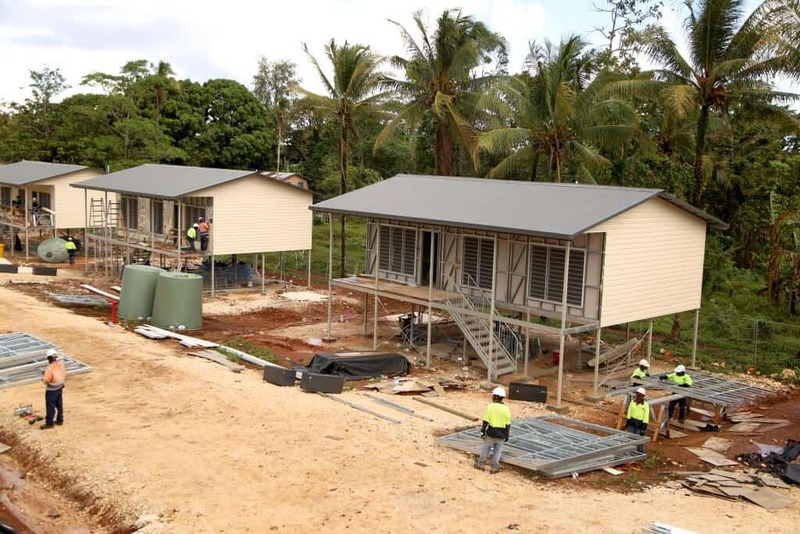 Wildara provided project services on behalf of Jacobs Group which encompassed design management, Commonwealth procurement, mobilisation, construction and financial performance of locally and overseas-based contractors. 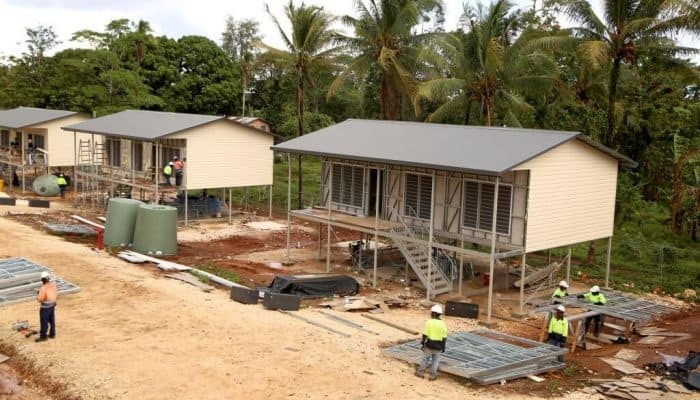 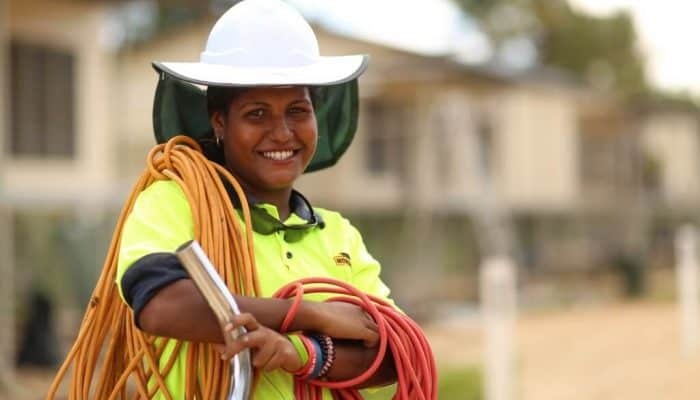 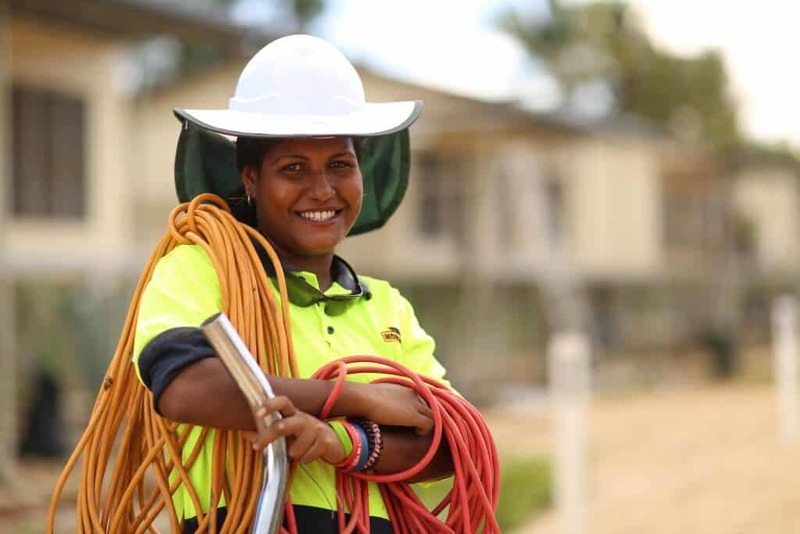 The project also required high levels of consultation with the PNG Defence Force, DIBP and the Australian High Commission to ensure the Project was delivered in accordance with both local and Australian standards. 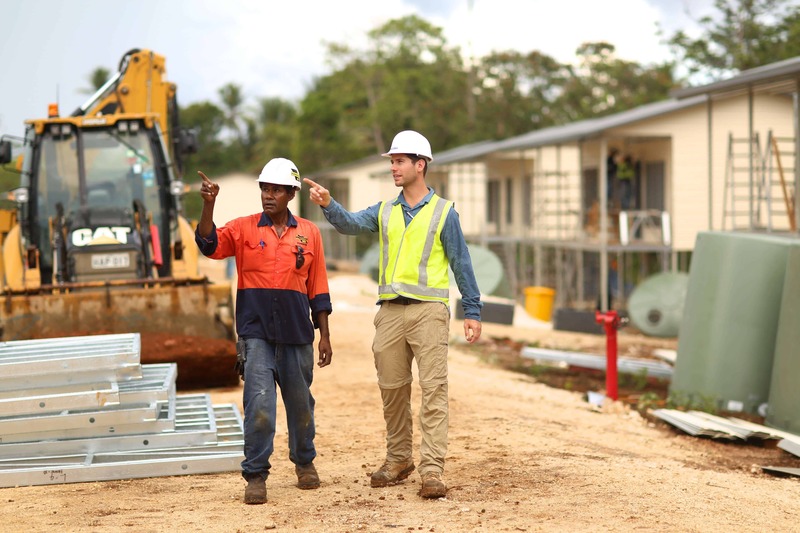 The project was effectively delivered to meet the objectives set by the Australian Government.